The Beatles Love Me Do 50th Anniversary Mispress! 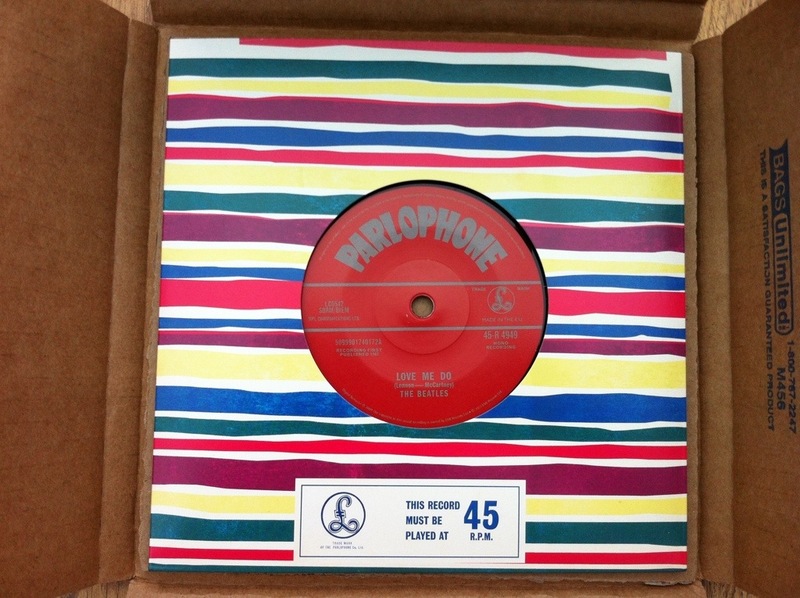 Finally it arrived, not only with EMI incorrectly pressing the album version of the song without Ringo on drums, but with an incorrect catalogue number on the B-side making it now the most Ultra Rare 7″ of the 21st century. EMI recalled the complete batch 2 days before release, however a small percentage of the 6,000 pressed got away. Here is my copy of the Withdrawn Beatles 7″. Latest Third Man Records Vinyl!